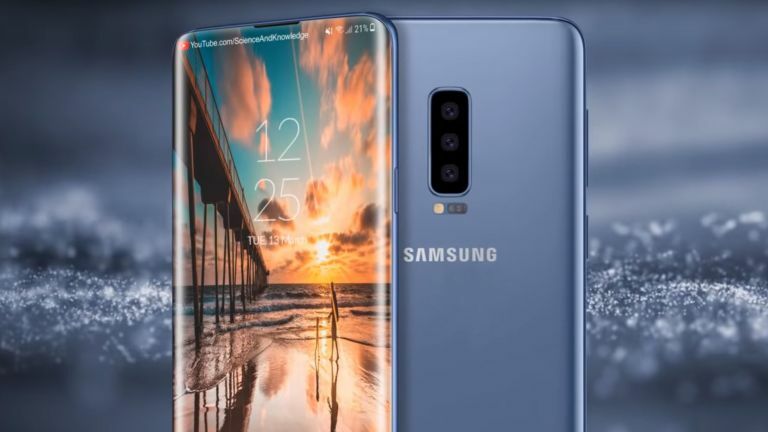 The Samsung Galaxy S10 could come with a new type of chipset and modem that makes it 5G super-speed enabled. Samsung’s CEO DJ Koh has already publicly spoken out about 5G saying that the smartphone manufacturer will bring out a 5G specific smartphone. However, this could be before the Galaxy S10 arrives. This suggests all those old rumours about the S10 being 5G capable could be true. Now Qualcomm has announced that its new chipset, the Snapdragon 855, will be built on a 7nm process meaning it’s super efficient. So much so that it will have enough power to work with the company’s new 5G X50 modem which manages a massive 1.4Gbps. Samsung has such huge buying power it generally get first dibs on the best new kit from Qualcomm and since Apple has announced it won’t be buying the company’s new modems, all the more for Samsung. What Apple is expected to do is launch the new iPhone with an A12 processor that uses the same 7nm process as Qualcomm, so expect a rush to get this kit out fast. Here’s hoping we do get to see the new Qualcomm Snapdragon 855 CPU backed by a 5G modem in the Galaxy S10 when it’s expected to arrive in January 2019.